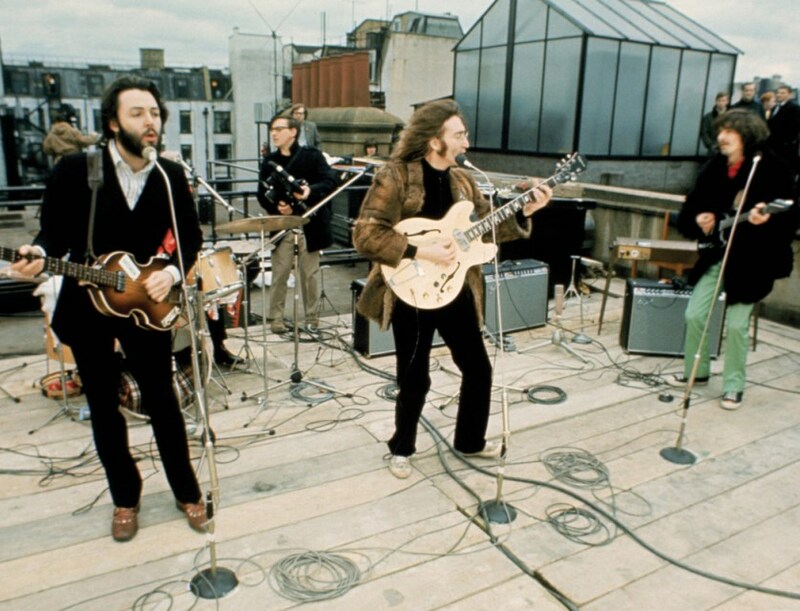 Only a month after their split, The Beatles released Let It Be on May 8, 1970, their twelfth and final album (which was actually principally recorded in January of 1969, before Abbey Road). Without the agreement of his clients, Allen Klein (then manager of the Fab Four) sent tapes of those sessions to producer Phil Spector. The inventor of the Wall of Sound, a production technique of stacking several recording tracks one over the other in order to get a huge sound, puts his sound signature on every song; and all of this without the blessing of their authors. Still, Spector applies this famous personal touch on only a limited number of tracks, leaving a crude, ‘live’ sound in most of the others. Despite the chaotic atmosphere between The Beatles themselves coupled with the questionable choice of producer, Let It Be remains an essential recording that covers masterpieces such as the eponymous track Let it Be, the scathing, top of pop gospel Get Back, or even the beautifully folk Two of Us. Although it is certainly far from the level of Revolver or Sergeant Pepper's, even a decent album by The Beatles’ standards will always be greater than 90% of other rock productions.